Native Bees: What’s All the Buzz About? Who are these native bees? 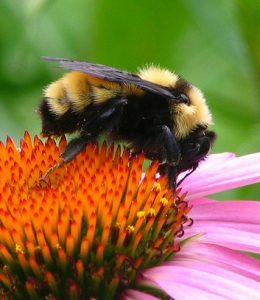 These fuzzy little creatures are commonly seen throughout the Midwest, but what you might not know is that bumblebees collect pollen twice as fast as honeybees. Like honeybees, bumblebees live in colonies, but their nests almost always exist below ground and their colonies are never as large or long-lived as that of the honeybee. Unlike honeybees which simply climb onto a flower and pick up pollen in the pollen baskets on their back legs, bumblebees vibrate the flower. 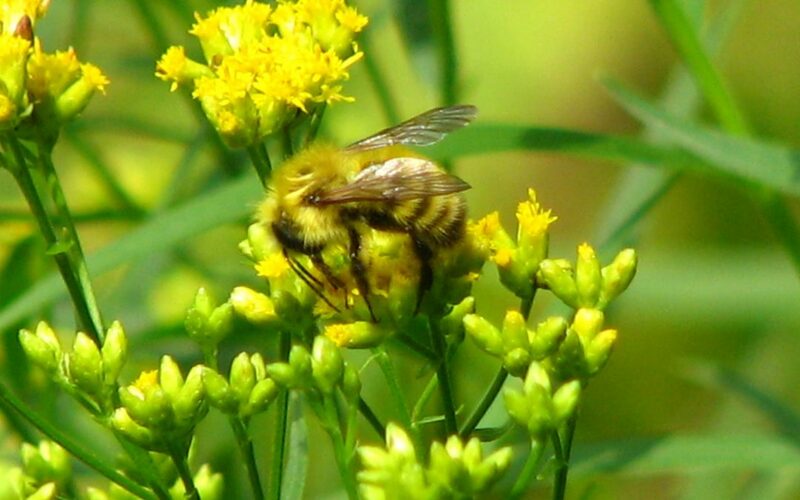 This action allows the pollen to fall onto their bodies and is a more effective way to pollinate. While bumblebees do have stingers, they very rarely sting. They may become aggressive if their hive is threatened, but for the most part they are unbothered by the presence of humans. Carpenter bees are some of the biggest native bee species, and while at first glance you may mistake a carpenter for a bumblebee, the main difference is that carpenter bees aren’t very hairy and can almost appear shiny in the right light. 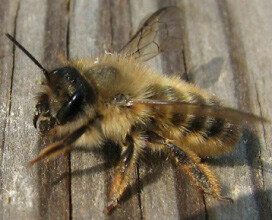 Female carpenter bees have very powerful jaws which they use to make holes in wood for their nests, sometimes to homeowners dismay as carpenter bees can sometimes take a liking to a backyard deck or household siding. These nests contain incredibly intricate, perfectly round tunnel systems which the females dig out on their own. Carpenter bees are in the solitary class of bees so, “while several young bees will emerge from the same nest, they will go their separate ways as adults, only sharing a nest when they have mated.” And, while male carpenter bees do tend to bump into each other in a show of dominance and they sometimes will even bump into humans who get too close to their nests, fear not, carpenter bees are stinger-less and can’t really hurt you. Note: If you’re worried about Carpenter bees burrowing into your home, the best solution is to varnish or paint unfinished wooden surfaces. You can fill existing holes in the fall after the bees have emerged from their nests. Plant with bees in mind. From an apartment window box to a backyard pollinator meadow, there are ways to plant for bees no matter what the scale of your garden. The Cincinnati Zoo’s Plant for Pollinator’s program provides resources based on garden size and location. They make suggestions for everything from soil type to plant guides based on the season you’re planting in. 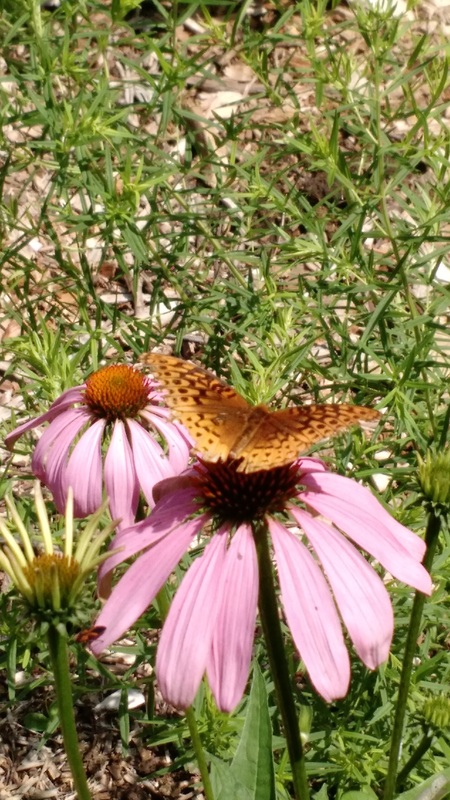 After you plant your pollinator garden, register it with the Zoo’s Plant for Pollinators Challenge and help them reach their goal of 500 local pollinator gardens in 2019. The main killer of native bees are harmful fertilizers and pesticides that are riddled with chemicals that are detrimental to native bees’ survival. Look for organic pesticides and fertilizer options, and try to treat with pesticides at night when bees are least active. Growing Trade Pet & Plant in Northside is a great spot to shop for for organic gardening supplies. While we were only able to touch on a few of the 4,000 types of native bees found in the U.S., many, like the Mason Bee and Carpenter Bee nest in holes. According to The Honey Bee Conservancy, “hole-nesting bees represent about 25% of the world’s bee species.” We can help these bees make their nests by providing some of the materials for them. 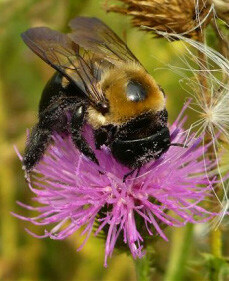 The Xerces Society put together a great fact sheet/guide to help people build their own bee nests. 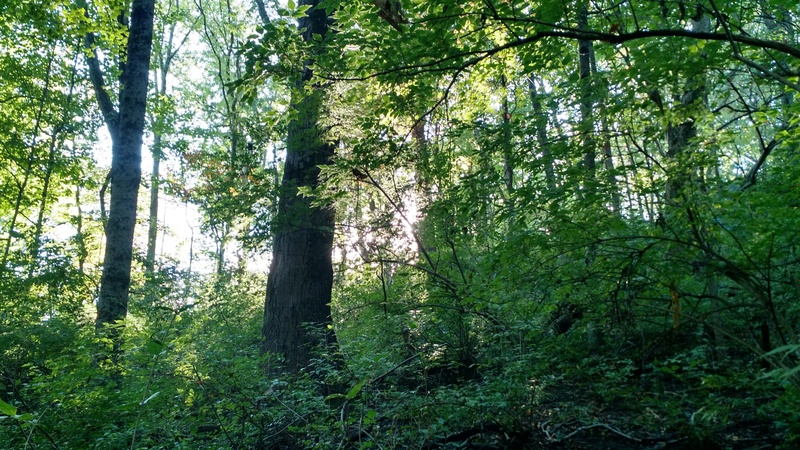 You don’t have to be an expert beekeeper to make a wooden nesting box or tube bundle, and by putting these nests in your backyard you can ensure that our native friends have a safe place to call home. 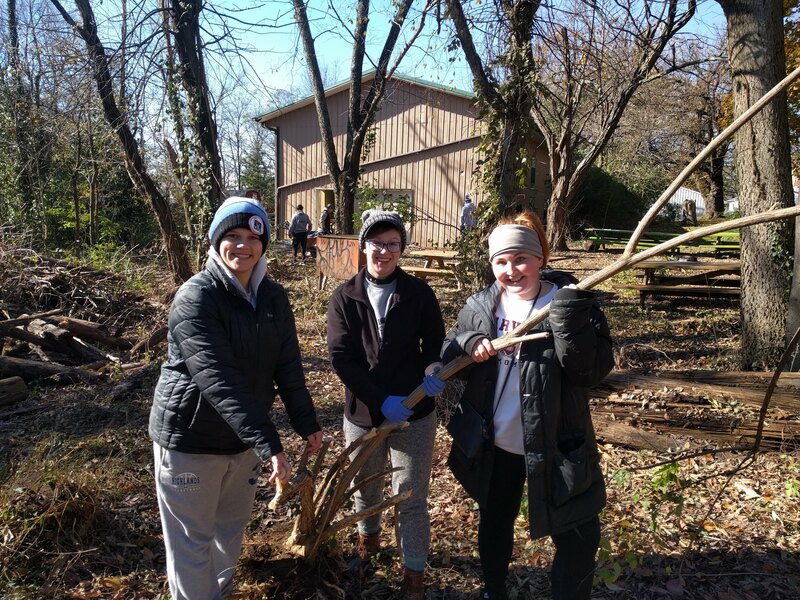 If you want to learn even more about native bees and the nests you can build to support them, join us for our Native Bee Workshop on April 19. 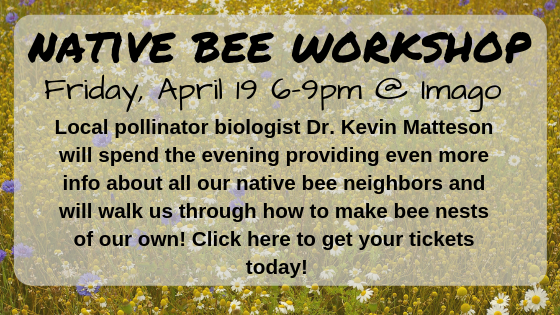 Local pollinator biologist Dr. Kevin Matteson will spend the evening providing even more info about all our native bee neighbors and will walk us through how to make bee nests of our own.